As a child, Tahia began interpreting the world for her mother as they navigated through unfamiliar places in the way that migrants in search of a new home often do. It was in these turbulent times that she discovered her power as an advocate and her passion for justice. Tahia has since committed herself to building resilience by bringing communities together. For nearly a decade, she has been working with youth across BC through the arts, popular education, and community organizing. 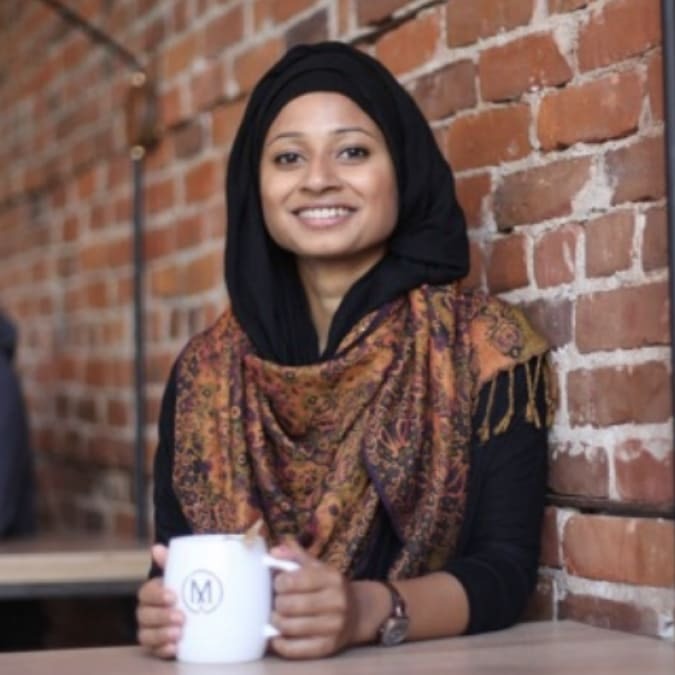 Currently, Tahia also works in collaboration with anti-Islamophobia advocates to create safe spaces for Muslims and provide opportunities for dialogue and solidarity. Along the way, Tahia has picked up skills as a mediator, poet, and a doula. She trusts in the words of Arundhati Roy, “Another world is not only possible, she is on her way. On a quiet day, I can hear her breathing”.